I felt I had two choices: abandon the things I loved to keep from being picked on, or dive headlong into what I loved and separate myself from black culture. I did the latter, and in that, became racist against my own out of non-acceptance. I didn’t apply to a single HBCU as I believed I would fare better at a “more organized” institution. I didn’t let go of my black friends, but I had a tendency to shy away from events involving large crowds of black people. I used to feel that I needed to be the better example of blackness in the face of white people. 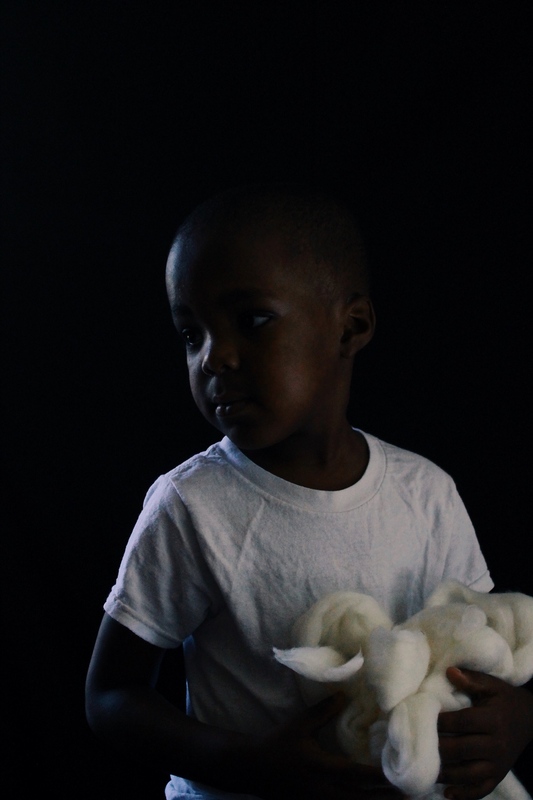 To a child, there is no such thing as “white behavior”—only what interests you. Parents can build limitations around what is acceptable black behavior which can cripple a child's ability to expand themselves. When I was growing up, a mother was usually the first person to tell you that your natural hair was “nappy” or that sitting in the sun or going swimming in the summer makes you too black (unattractive). The Civil Rights Act ended legal segregation three years before my mother was born, so I know why my grandmother perpetuated certain limitations in my mother. Their limitations were legal. Our generation’s limitations are perpetuated through deeply embedded phobias. This is one* reason why we fear police even when we've done nothing wrong (making it easy for wayward officers to capitalize on our fear), don't ask certain questions, don't go in certain neighborhoods or aspire to certain goals; Why you don’t often find us skiing, swimming, climbing mountains, jumping out of planes, camping, flying or playing alternative sports etc.—“white behavior” is dangerous. This is also something to bear in mind when you see the argument made by politicians (and other ignorant people) that it is the black person's fault that they remain oppressed. Oppression can also be self-afflicted. The children featured in Bloom all come from my neighborhood. They fight all day, tell on each other, and run back and play together again. They also express an unwavering love for each other, regardless of background, through quick-healing forgiveness—something I believe we can learn from them. Watch what you say to your children as they bloom because self-hatred can be generational.